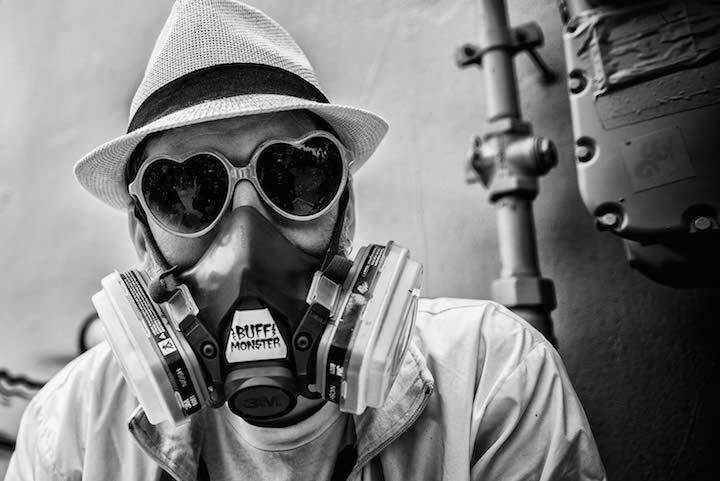 A huge fan of Lord K2’s photography and his outstanding book, Street Art Santiago, I was delighted to discover that Lord K2 has also been photographing NYC’s street art and graffiti. During his most recent stopover in NYC, I had the opportunity to speak to him. Because it is the epicenter of it all. 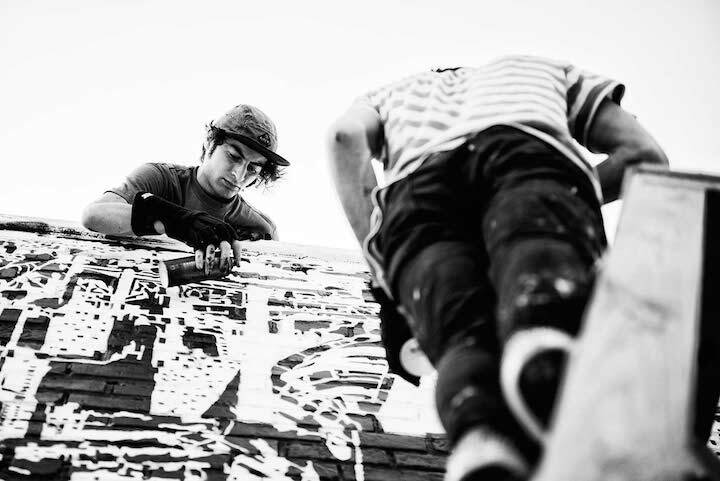 It is where graffiti was born, and where the best artists from across the globe come to paint. 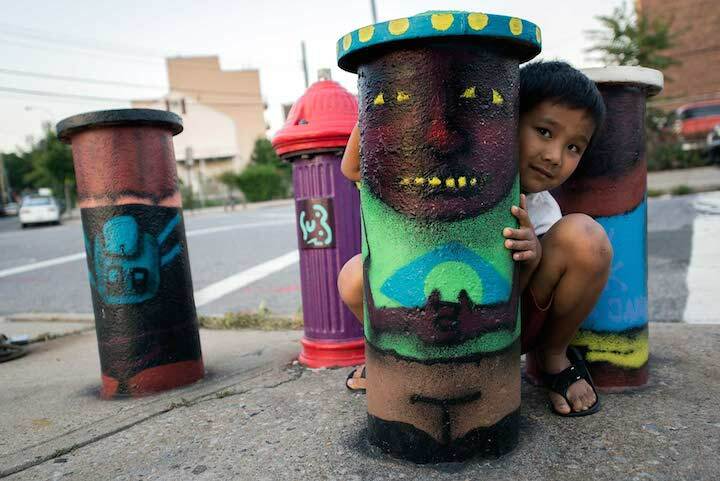 Os Gemeos immediately comes to mind. But just about every artist who has painted on the famed Bowery wall is extraordinary. And the L.I.S.A Project, too, has brought so many first-rate artists to Manhattan. My initial focus was just Manhattan because the borough attracts so many outstanding artists. But you had begun to photograph beyond Manhattan. Yes. I decided that I did not want to limit myself. And among the sites I’ve photographed outside of Manhattan are the Welling Court Mural Project in Astoria, Queens and the Bushwick Collective in Brooklyn. Many of your photos are in black and white. Why is that? Too much color in a book can oversaturate the senses. And when I capture the artists in action, I find that limiting the image to black and white often creates a more satisfying overall portrait. Any particular inspirations among the photographers out there? I was definitely inspired by Martha Cooper’s work. And the late Garry Winogrand’s photos of Manhattan have influenced my approach to street photography. How have the artists you’ve photographed responded to you? They’ve all been welcoming and warm. I began two years ago Taking my time allows me to photograph the new art works that arise which, in turn, allows me to curate from a larger selection. You spent a considerable amount of time in South America. 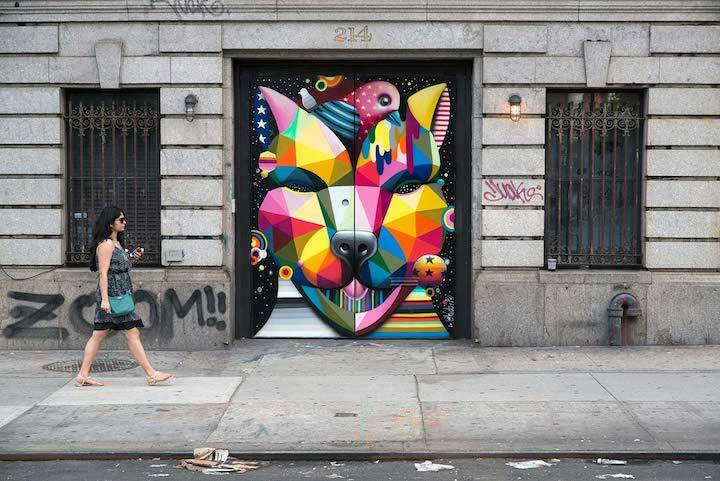 What are some of the most striking differences between the street art scene here in NYC and what you experienced there? I found that in South America the artists generally paint for the love of it. 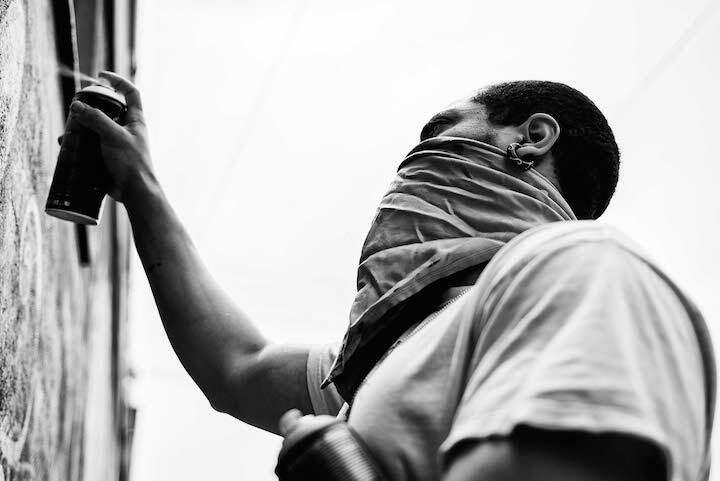 And making a living out of art is a bigger challenge in South America than it is here. In NYC, financial considerations come more into play, as many of the artists have more opportunities to get the attention of gallerists and collectors. Also, in South America lines are blurred between what is legal and what is illegal. There’s a general leniency towards unsanctioned art, while here in NYC painting illegally is quite problematic. Absolutely! And accessing legal walls can be quite challenging! When can we expect to see you back in NYC? I plan to return in the summer. That sounds great! The walls are waiting for you!